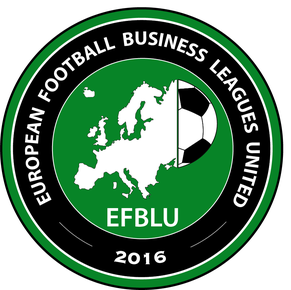 "European Football Business Leagues United is based in Poland and I am very happy that one more Polish business league decided to join our project. Liga Firm Rzeszów is a very professional organization and I am sure we will have a great partnership going forward. 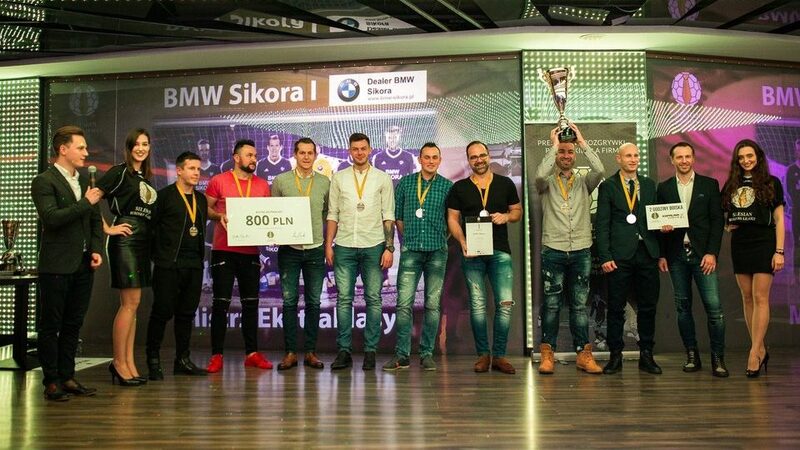 We have already been collaborating with LFR for a while and their the then champions Zakład Metalurgiczny "WSK Rzeszów" have not only participated in our EFBLU European Tour 1 in Riga, but have also won the silver medals there. I am looking forward to seeing their current champions MB Aerospace in our next tournament EFBLU European Cup 2 which will take place in the Slovenian alpine resort Kranjska Gora in September," EFBLU President Pawel Dimow commented. 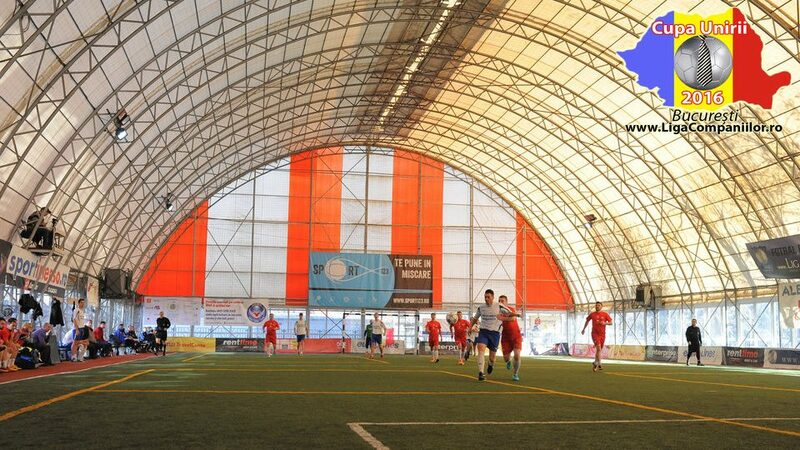 Arkadiusz Szydełko, the manager of Liga Firm Rzeszów, was also excited: "As organizers of football competitions for companies based in the city of Rzeszów and its vicinity, we are very positive about the EFBLU project which aims to bring together football business leagues from all over Europe. 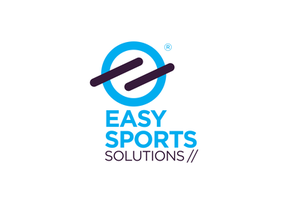 Now the teams in our league will be more motivated because good performances will give them chances to show their skills to a wider audience. Being a member of the European Football Business Leagues United will also raise the reputation of our league and will encourage more teams to join our competitions." 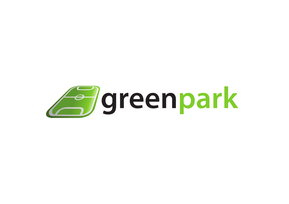 Liga Firm Rzeszów (LFR) is a football league for companies and institutions from the Podkarpackie region in the southeastern part of the country. Since its establishment on the Rzeszów market in 2014, LFR has already completed 8 league seasons with the participation of more than 30 teams, including some of the world's largest companies like Deloiite, BorgWarner or Pratt & Whitney. Subscriptions for the new Autumn/Winter 2018/19 league season of Liga Firm Rzeszów, which will start in October 2018, are now due!